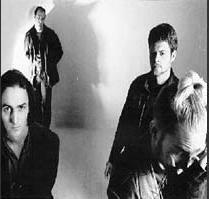 Welcome to version 1.0 of my Mad Season site. I welcome any additional dates or setlists you can provide by email. Garage Sale - Rare and cool CDs for sale.